I have really been enjoying publishing Dan Grec’s travels in Africa and the adventure continues this issue. Travelling and living out of a Jeep, the great scenery and people and those exchanges he has on the border crossings are crazy. 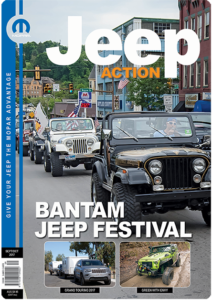 The articles just make me want to pack the Jeep and go somewhere. We have had subscribers renewing their subscription and checking they don’t miss an issue as they have been following Dan’s fascinating story. 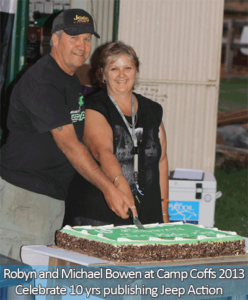 Subscribers can advertise for free (2 issues). 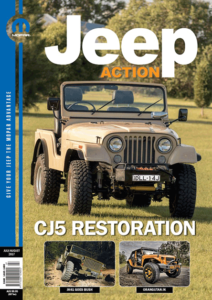 If you want to promote your Jeep or Willys items for sale on this site without being a susbscriber. In our first editorial of the new year, I hope you’re all enjoying your Christmas break and you have some great Jeep plans for 2017. And whatever your Jeep plans are, we would love to share them with other Jeep enthusiasts. 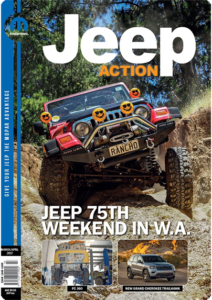 So, whether you’re planning a trip, fitting accessories, restoring, modifying, attending an event or have any Jeep news, please send it in for us to share. Editorial. 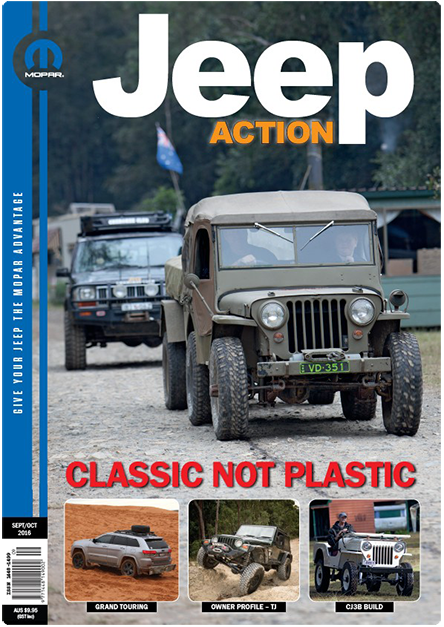 This, our last issue for 2016 is packed with 75 years of Jeep coverage. Editorial. 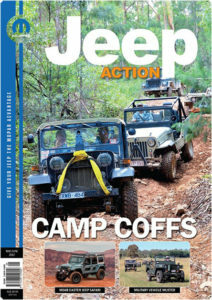 This issue we have some great articles on Jeep events, Jeep travel, Jeep history, Jeep tech, Jeep owners and more. 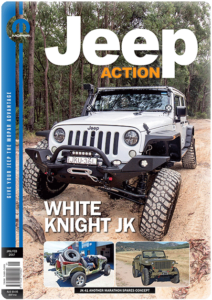 Our Jeep events coverage takes us from the annual Classic not Plastic event in NSW and then Mopar Sunday in Qld. These are two completely different style events but both worth attending. 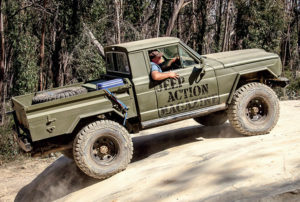 75 Years of Jeep in Australia is something to Celebrate! Some more information is here. Its a good idea to make a booking for a single day or for Saturday and Sunday. 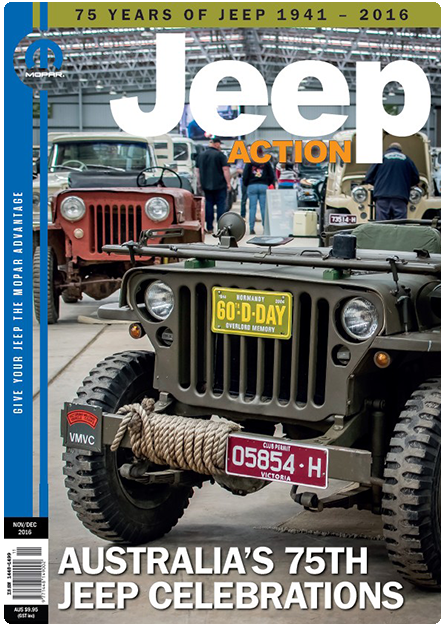 I have really enjoyed covering 75 years of Jeep history in Australia over the first three issues of 2016. This issue we feature more great historical material from 1941-1977 and will have follow-up material in the remaining issues this year.